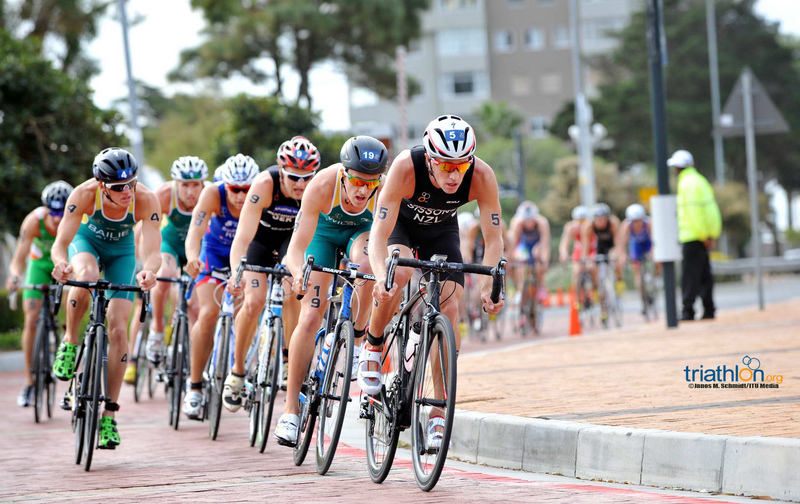 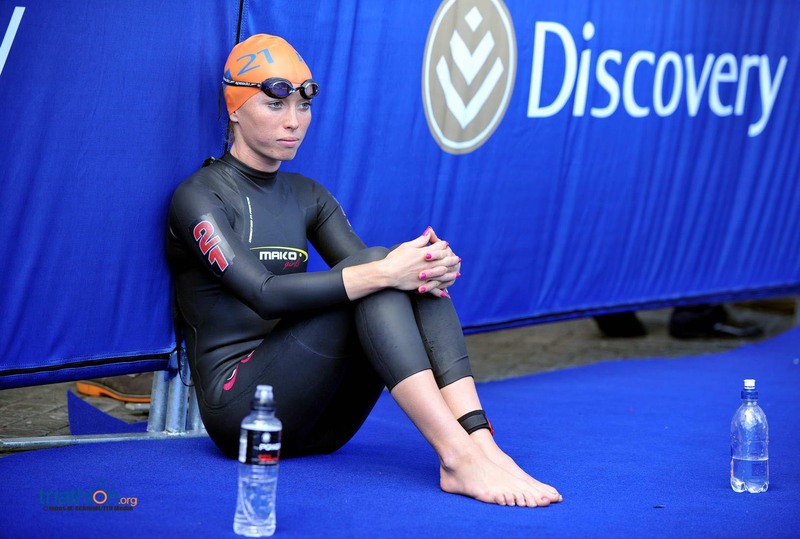 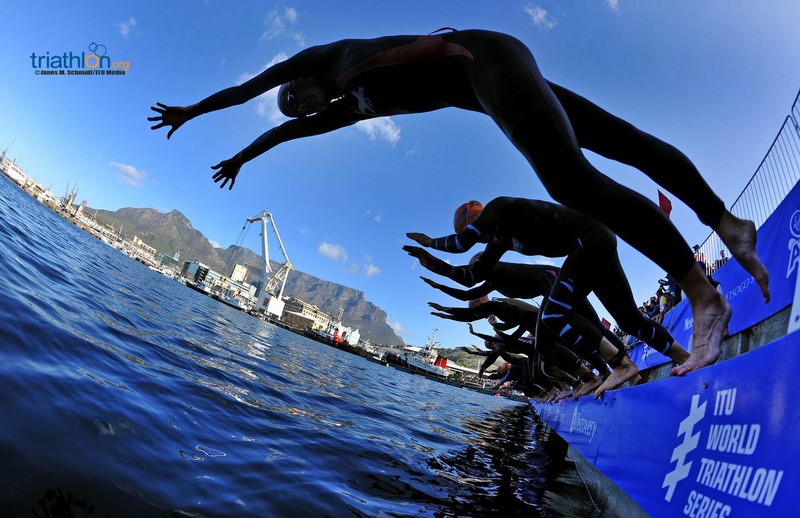 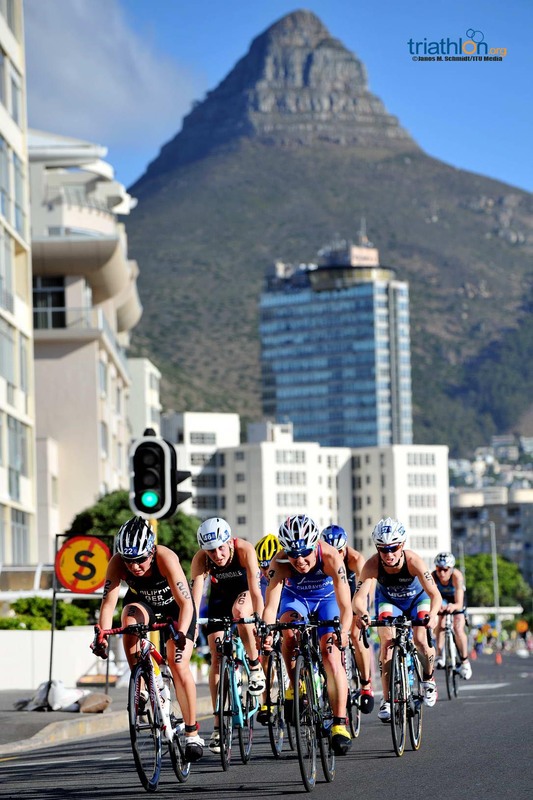 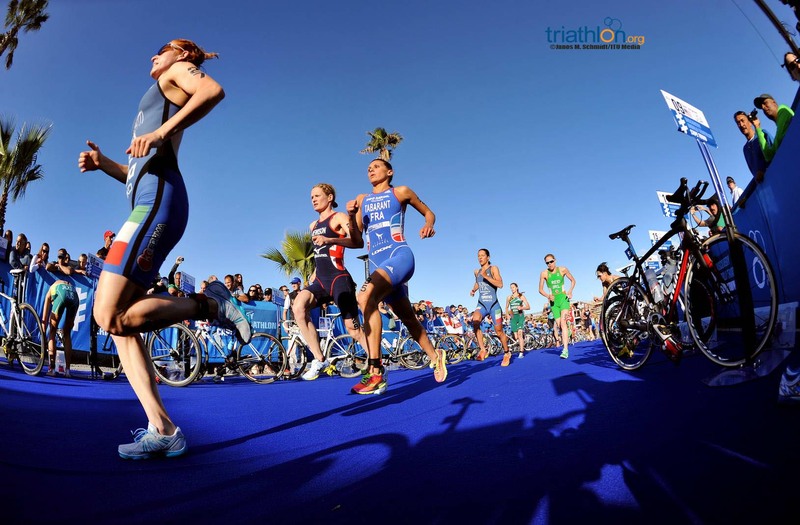 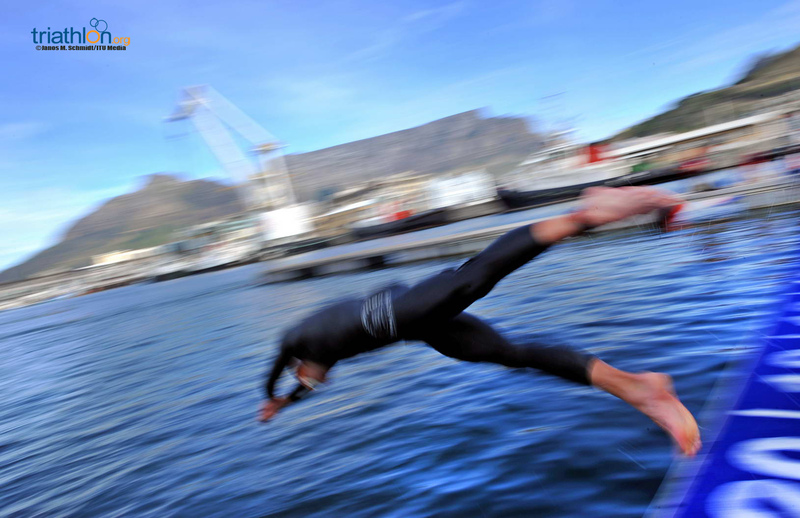 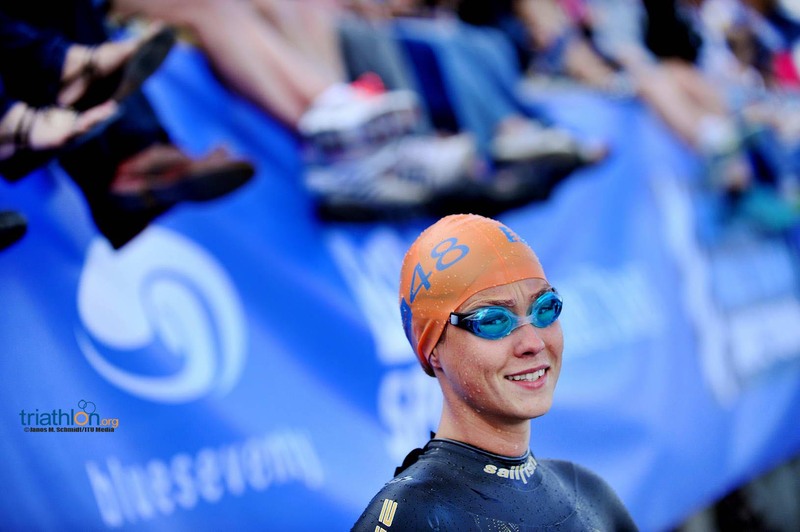 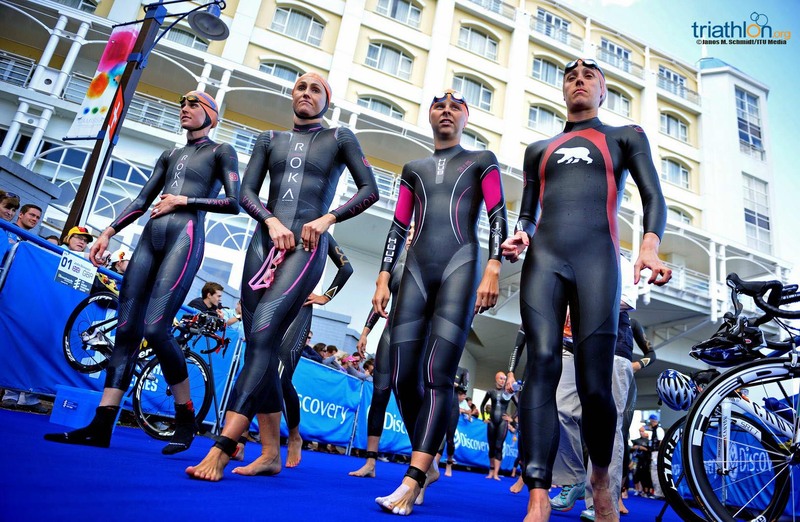 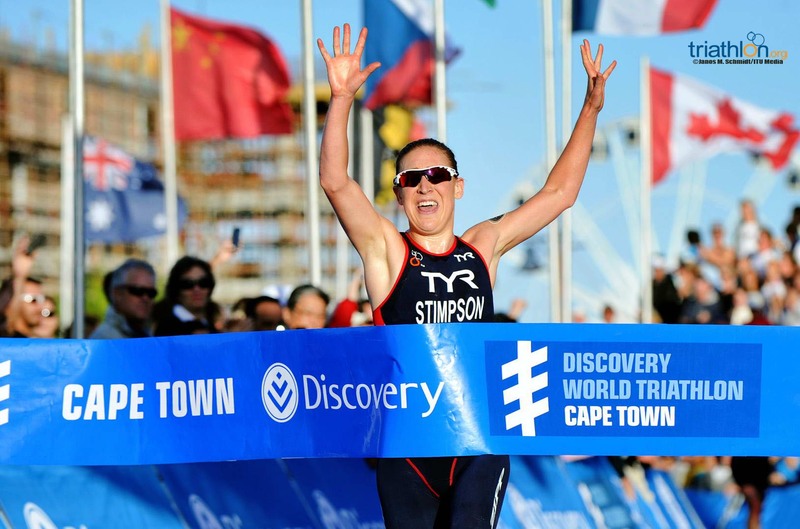 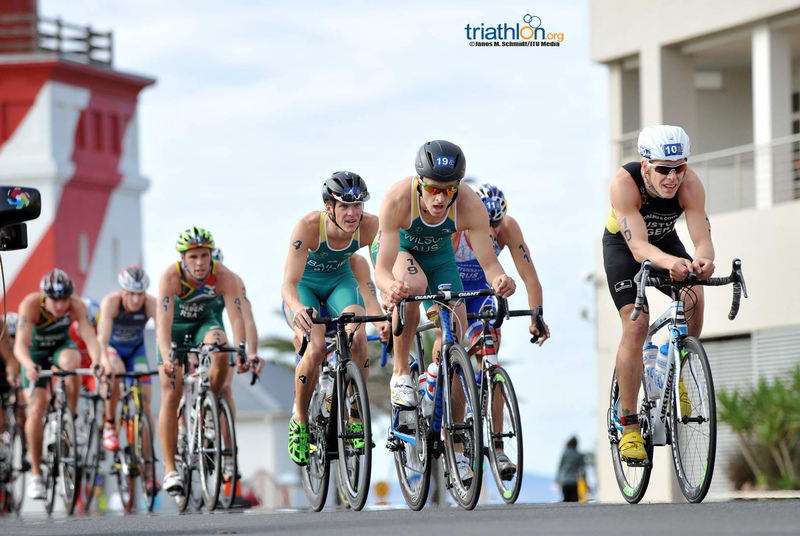 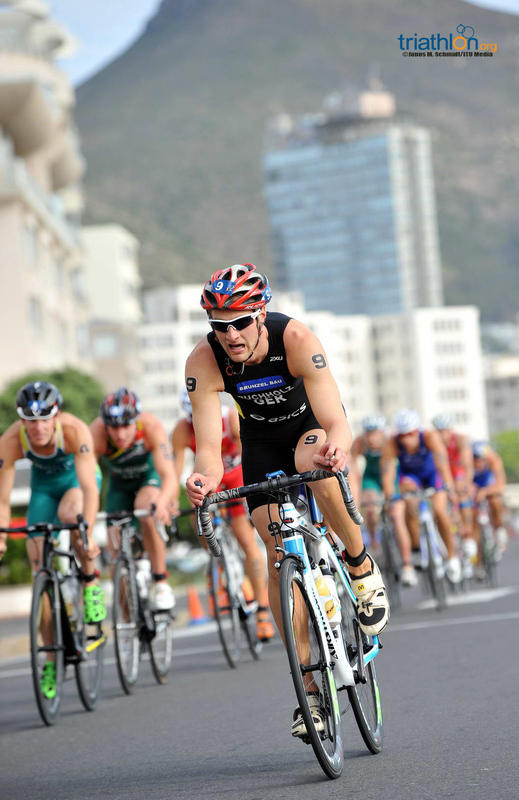 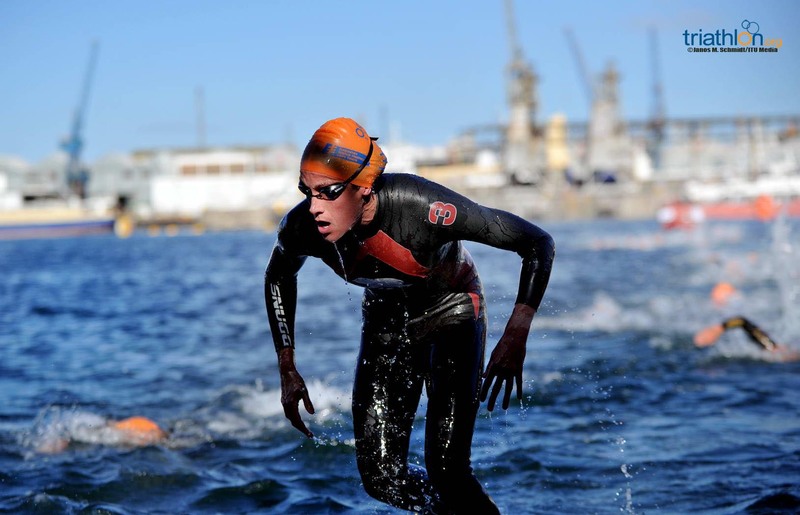 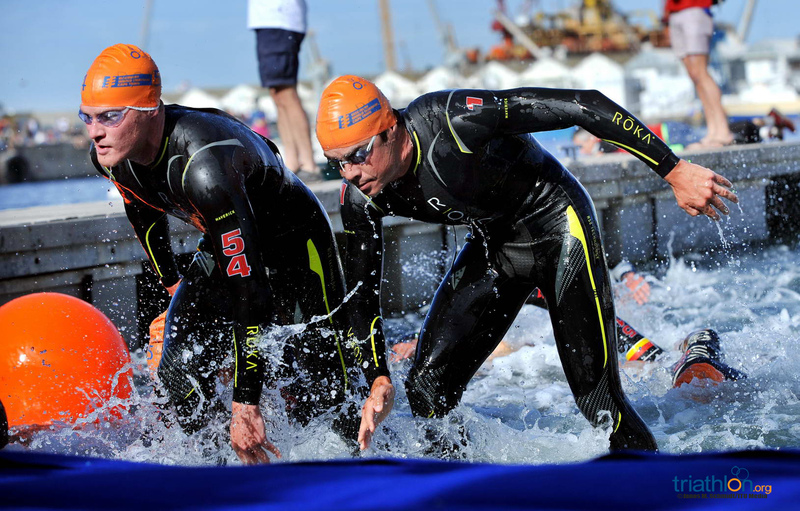 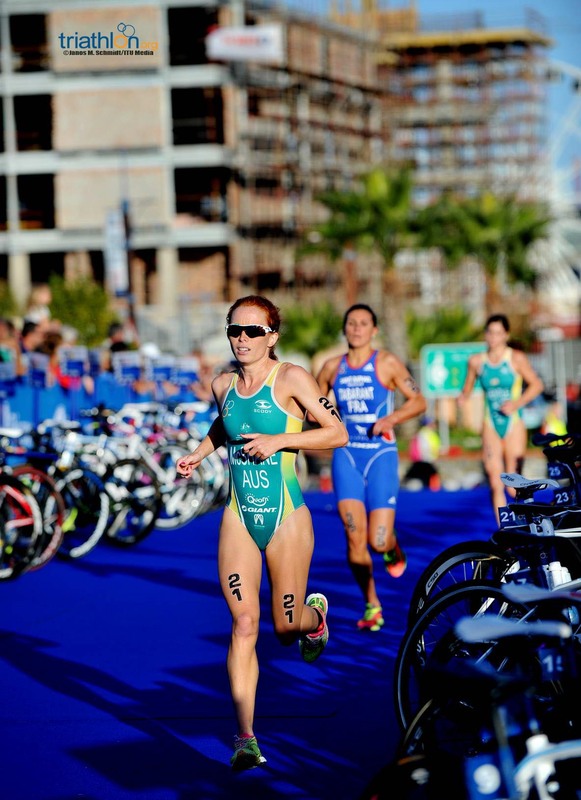 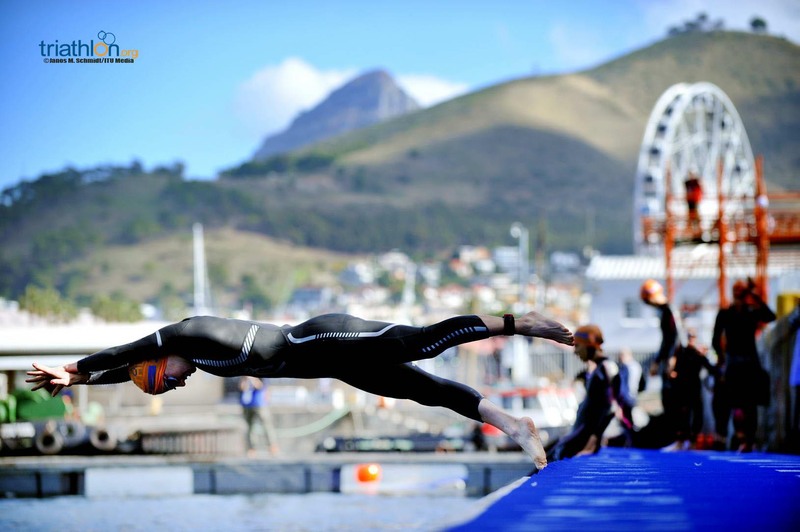 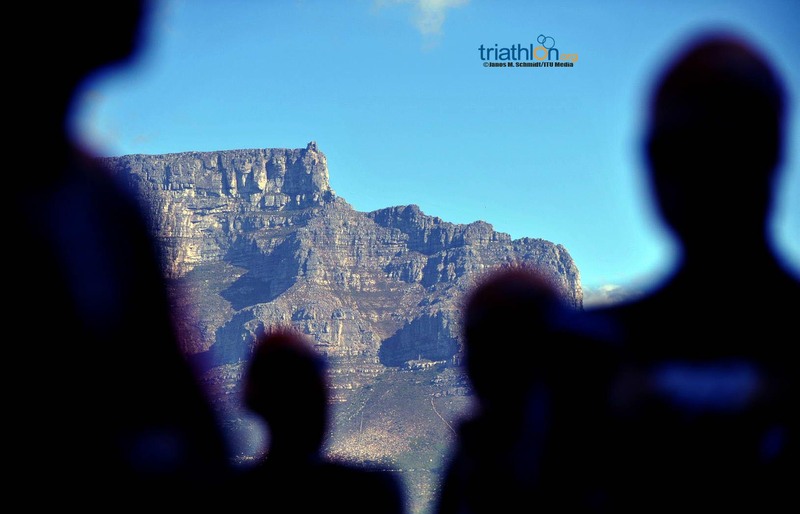 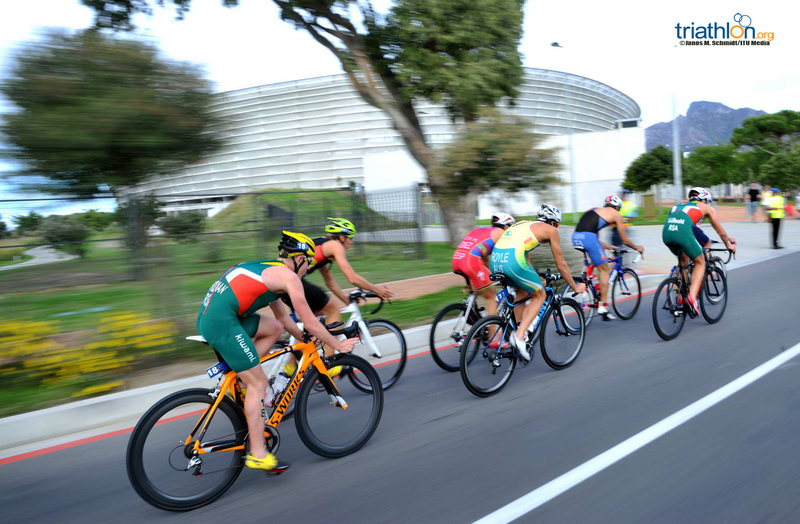 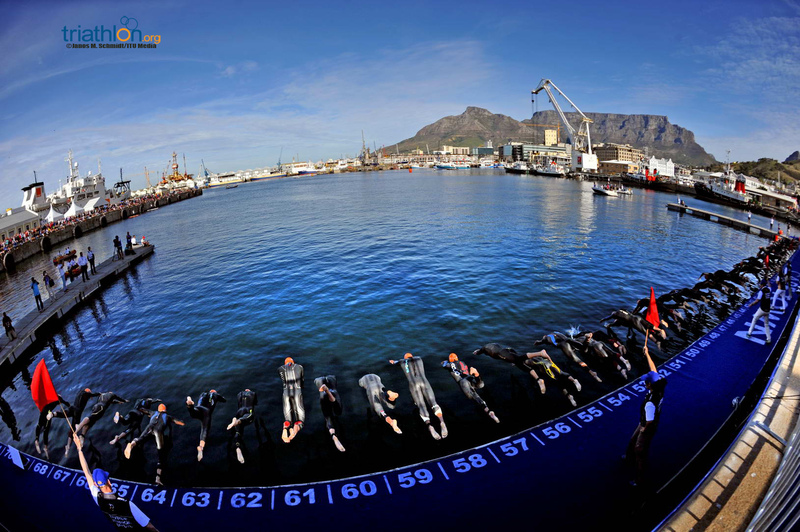 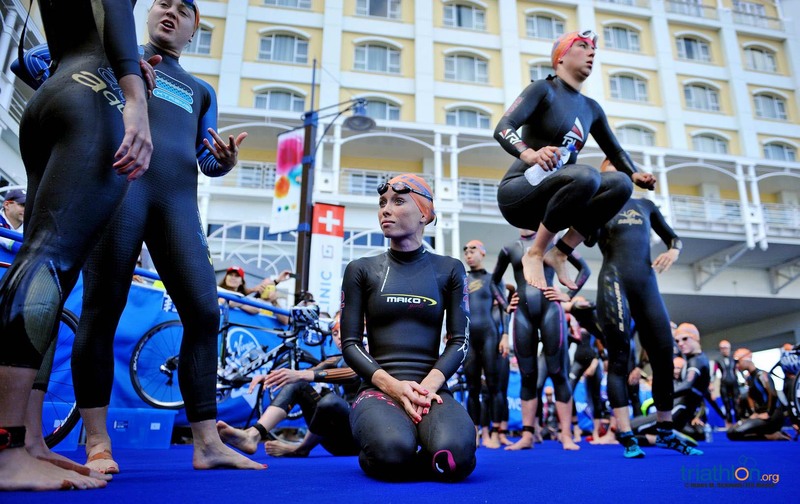 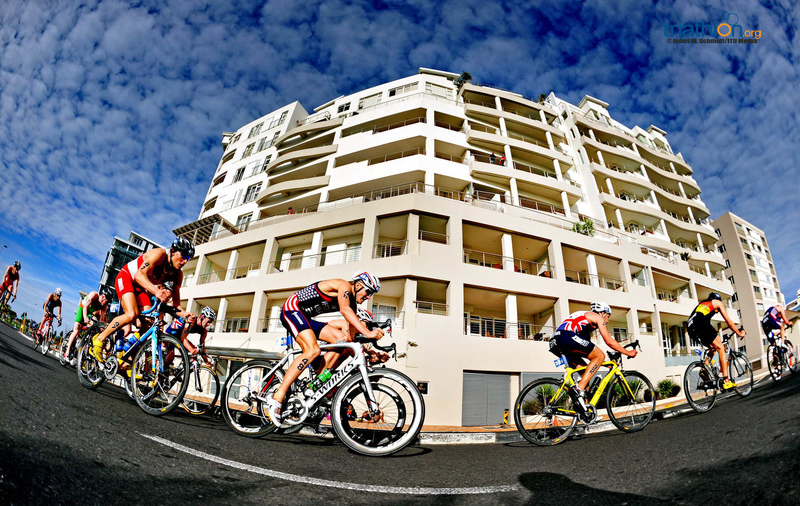 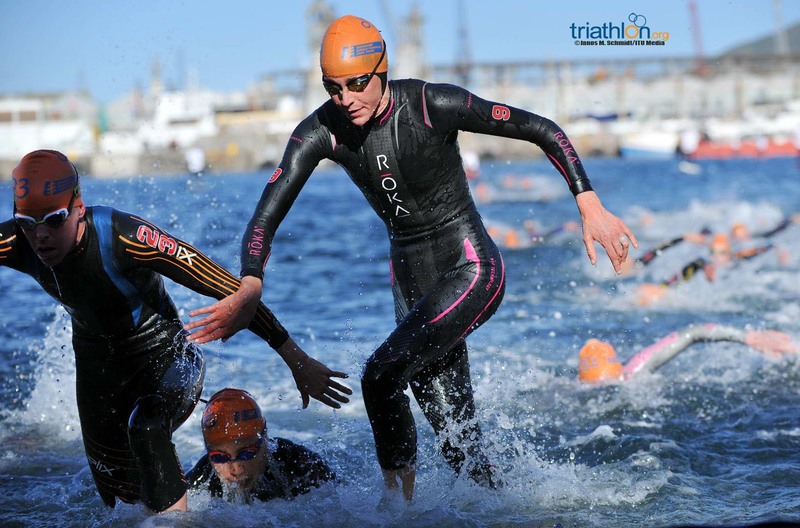 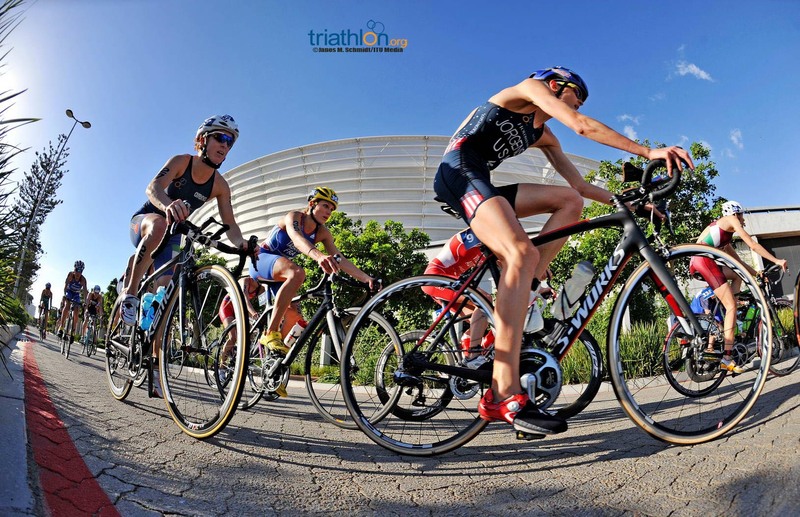 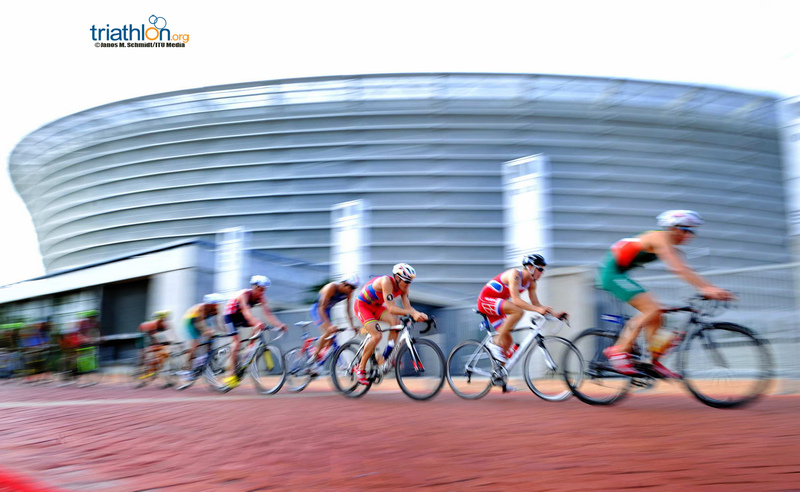 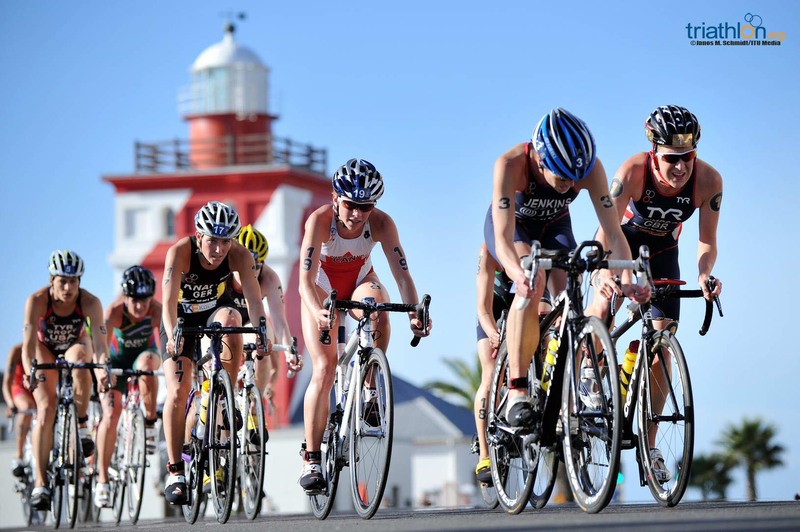 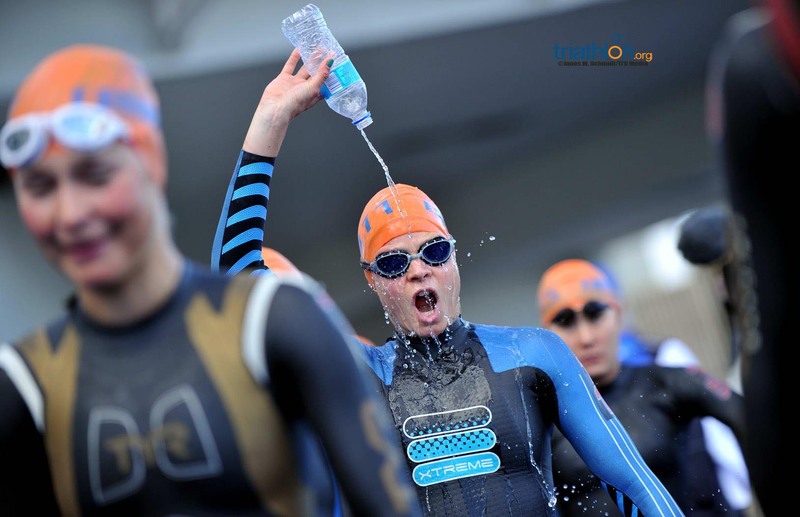 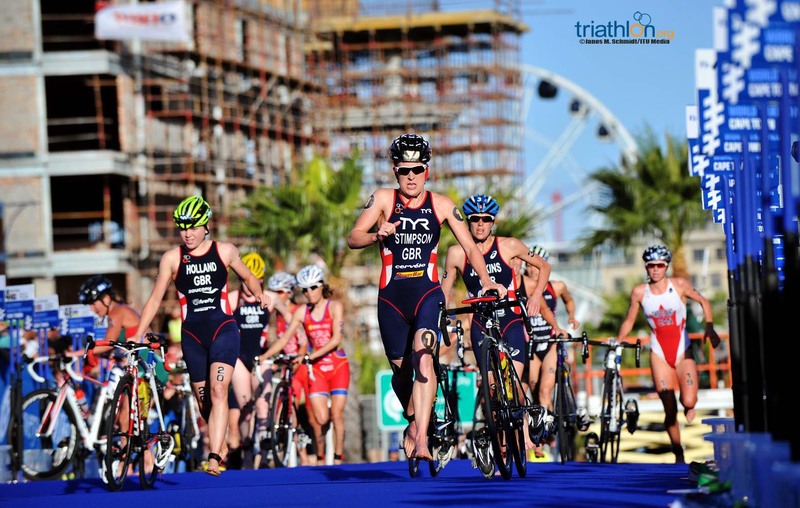 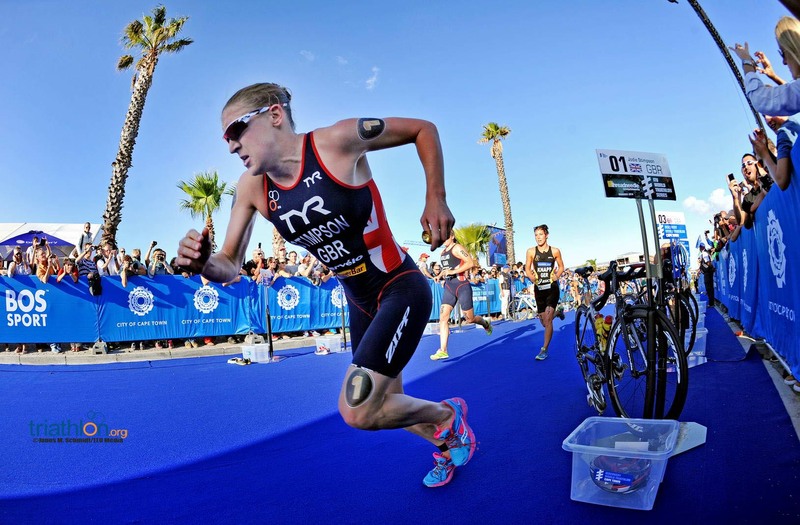 In its first spin on the ITU World Triathlon Series, Cape Town will not disappoint with the lineup for the men’s race with another classic expected between Jonathan Brownlee and current men’s leader Javier Gomez Noya. 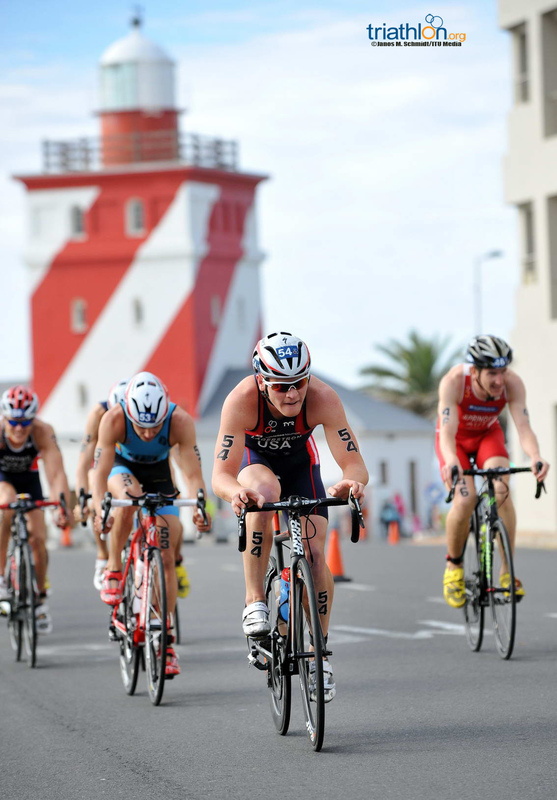 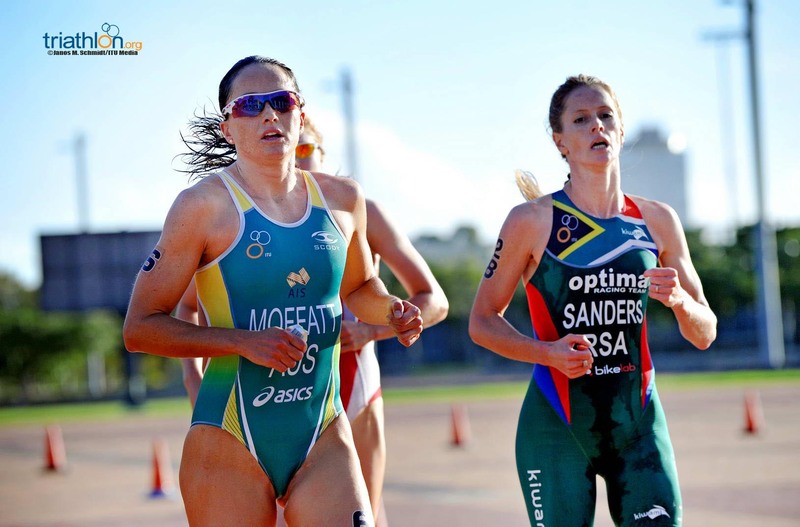 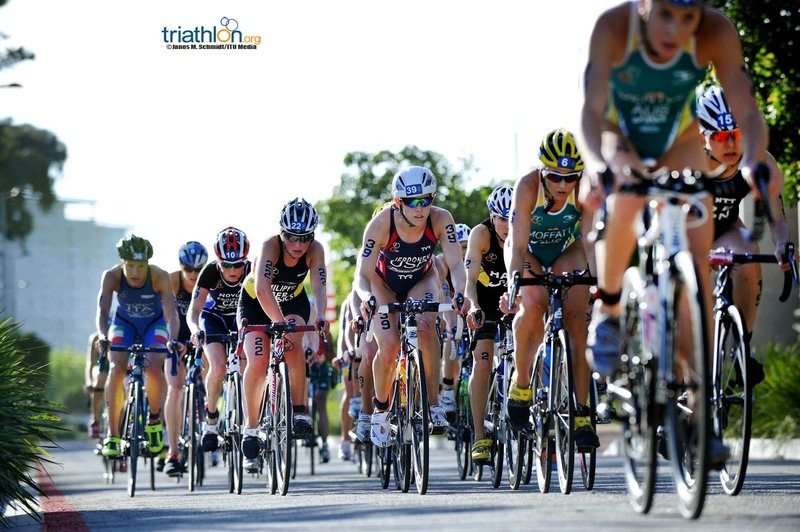 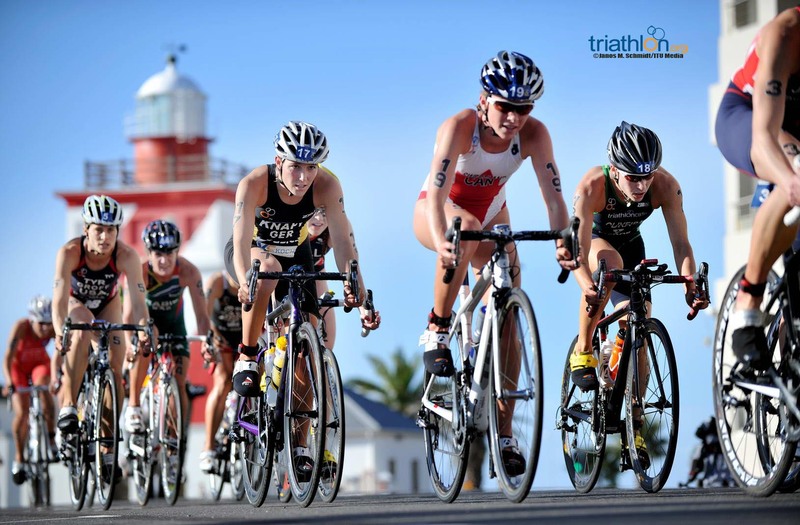 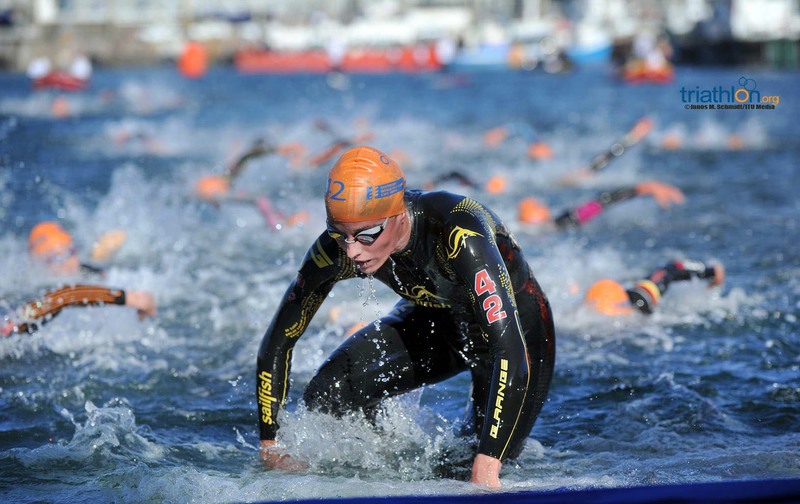 While athletes dazzle us with their stamina and speed, they’ll be treated to sights aplenty throughout the 1500m harbour swim, 40km beach side bike and 10km run. 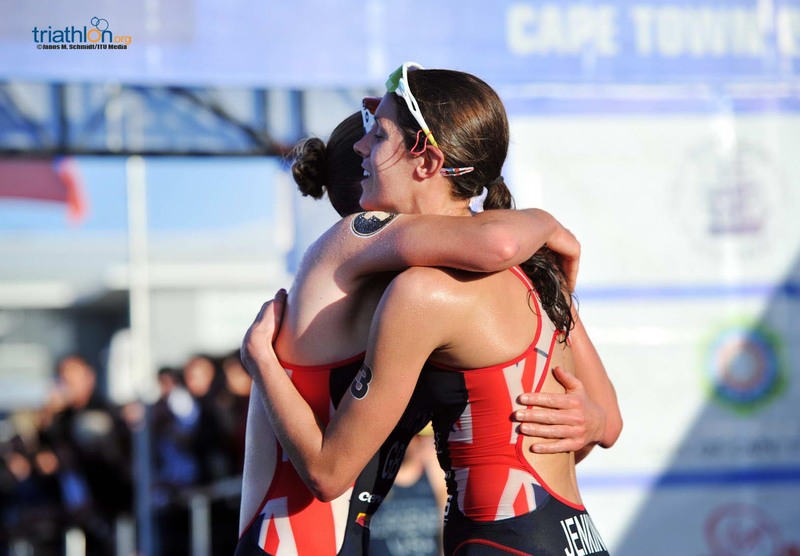 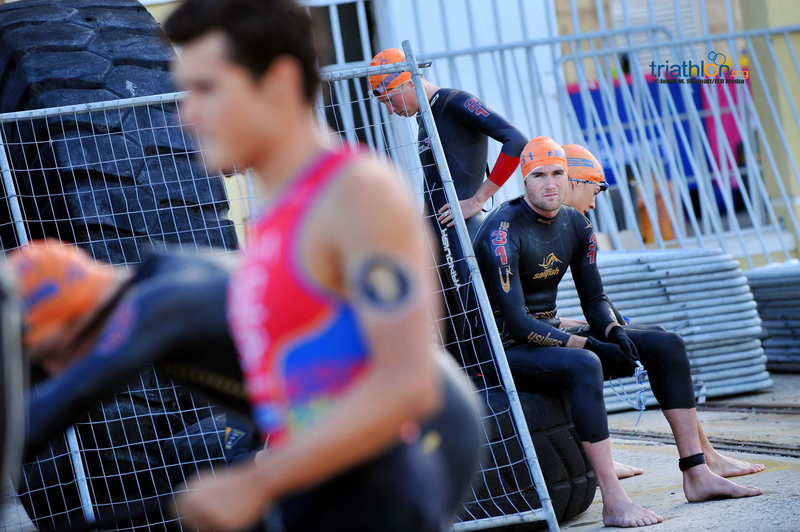 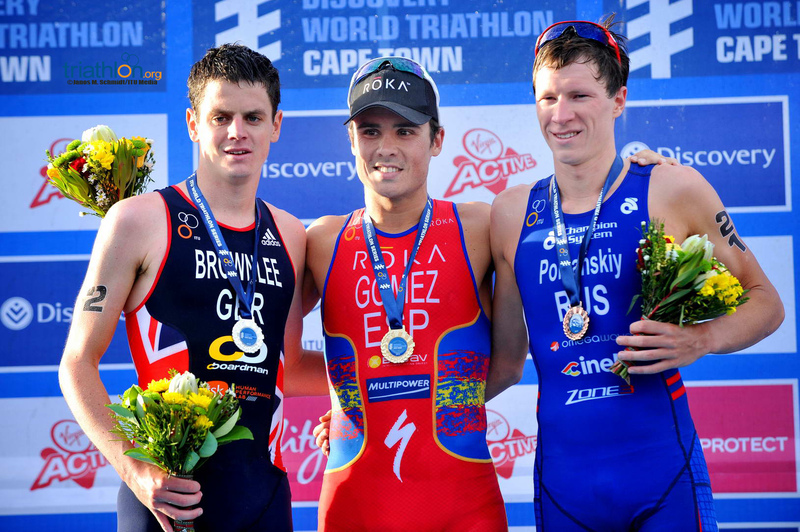 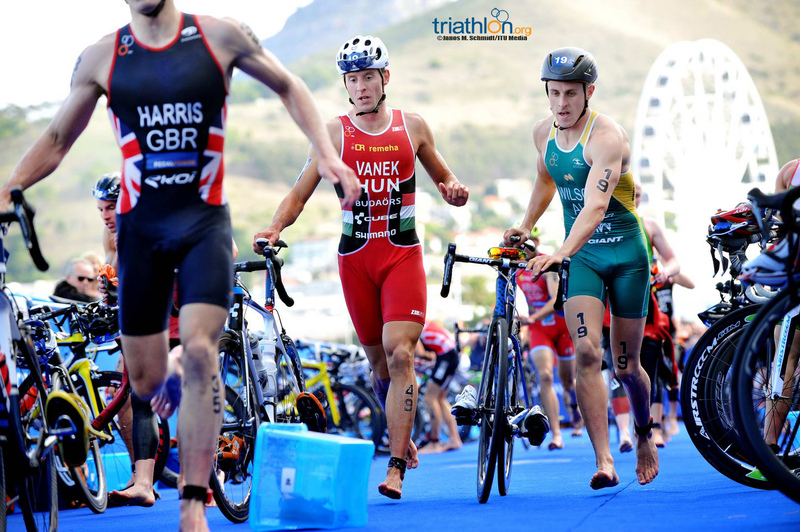 While the late withdrawal of Alistair Brownlee, who stated he wasn’t 100% on Wednesday, means that Cape Town won’t add another chapter in the Brownlee brothers versus Gomez book, the battle between Jonathan Brownlee and Javier Gomez is still one worthy of any triathlon fans time. 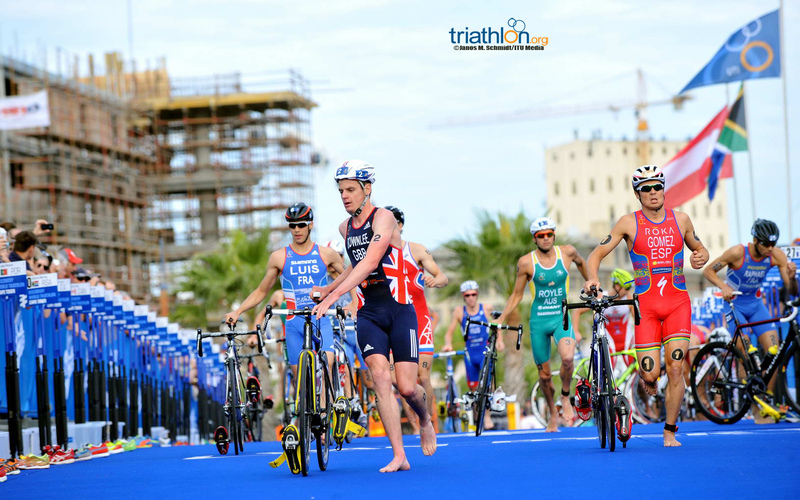 In the past five events they have competed against each other, without Alistair on the start line, it’s been a 1-2 finish. 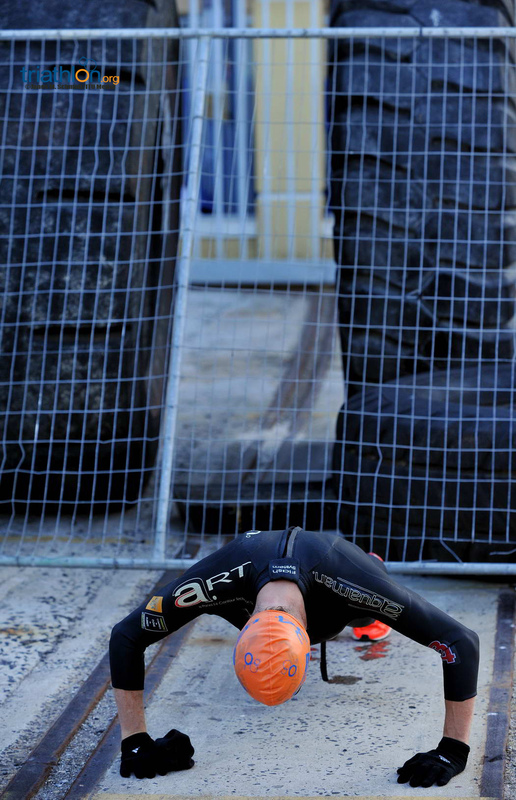 But who holds the upper hand? 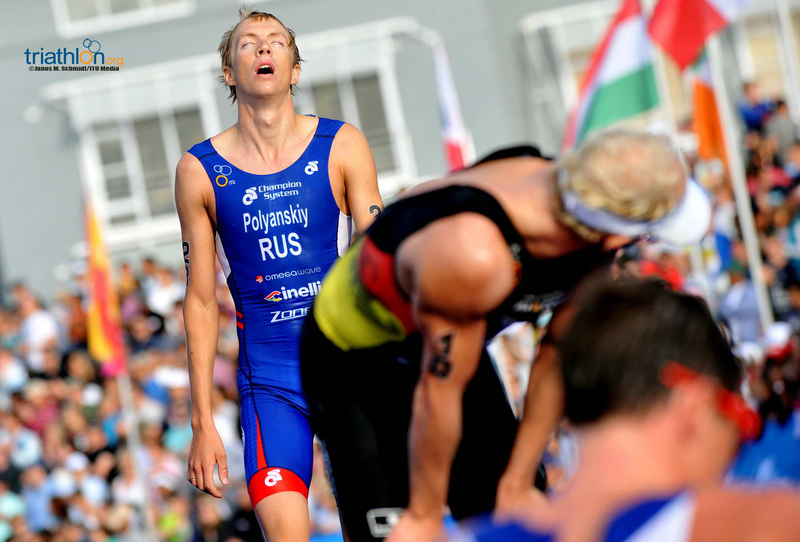 Well in races where Alistair hasn’t been a factor, Jonathan won Stockholm in 2012, before Gomez claimed the Grand Final title in Auckland in 2012 with a killer sprint. 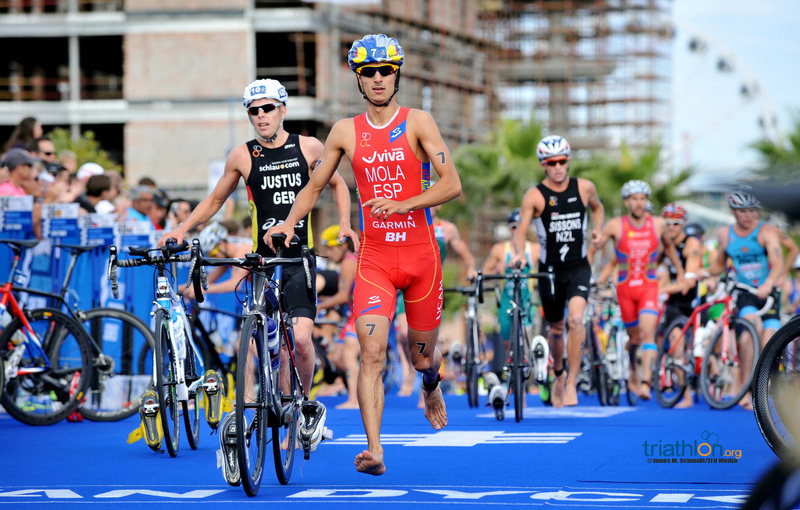 In Yokohama and Madrid last year, Jonathan was on top, but Gomez re-claimed it in Auckland to start the 2014 season. 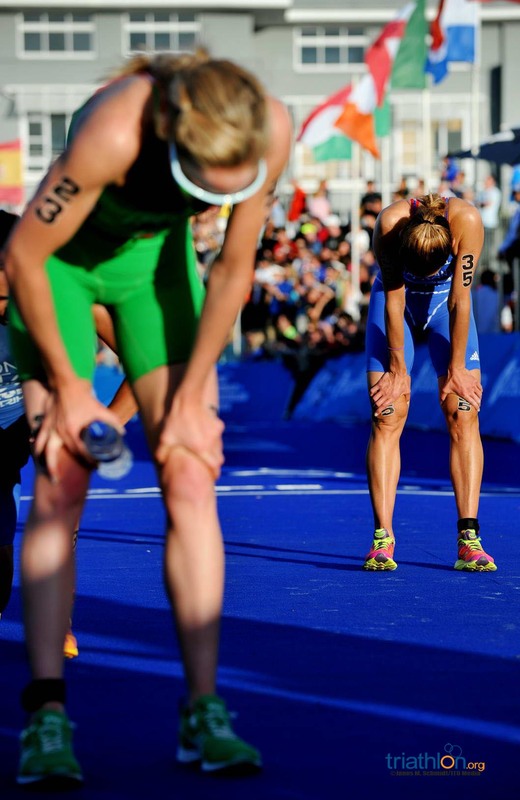 And then there was last year’s Grand Final in London where Alistair also raced but was forced out of contention due to injury. 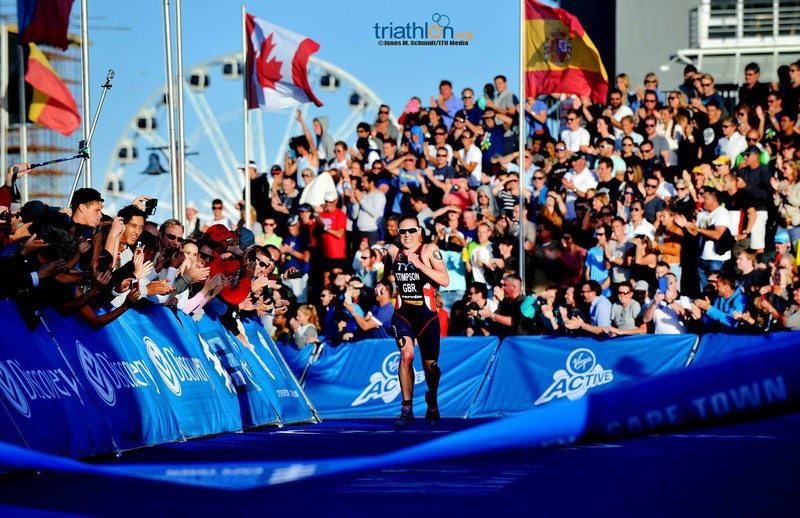 In possibly one of the best contests between the two, Gomez held on in an another epic sprint to claim a history-making third ITU World Championship. 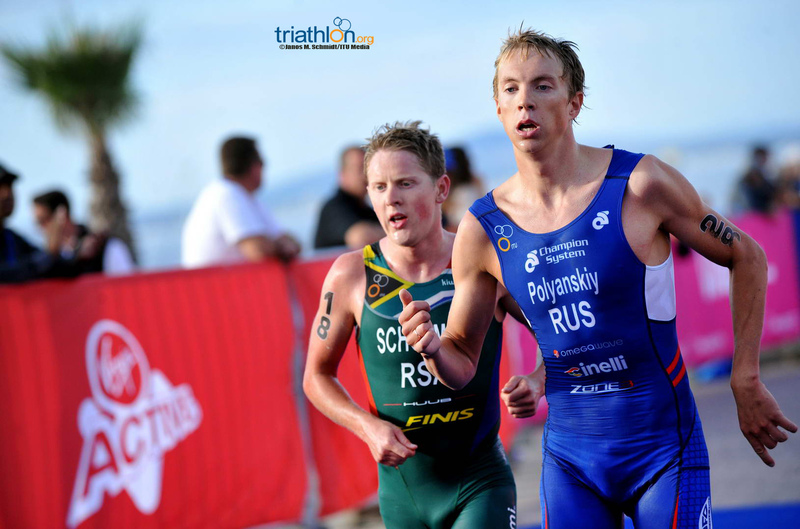 One thing is for sure, if these two start a WTS race, it’s more than likely they will fill the top two podium positions after it. 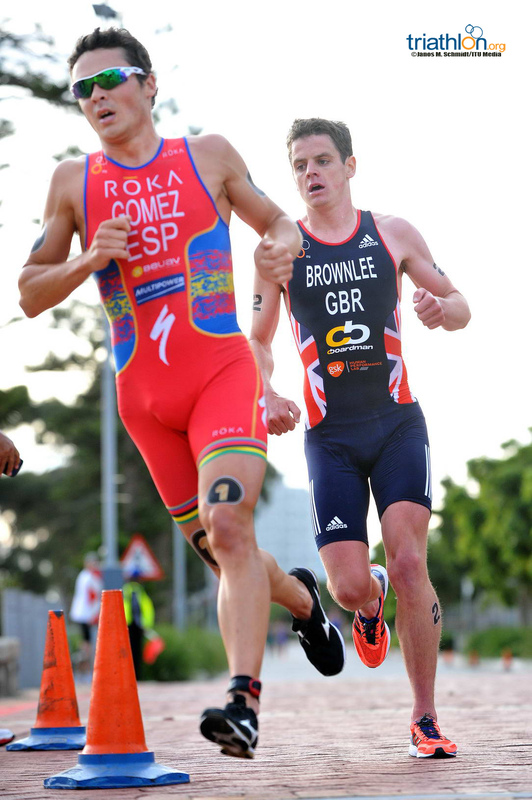 All in all, Jonathan Brownlee and Javier Gomez have come up against each other 18 times in WTS races, for five wins apiece. 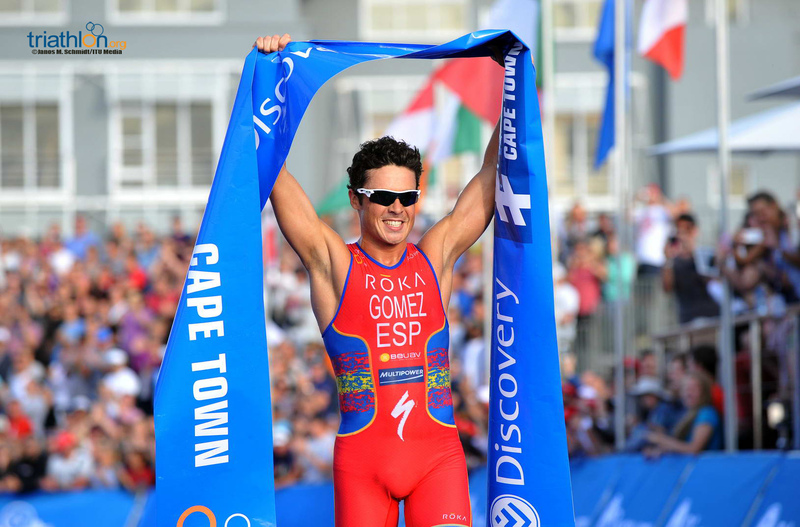 But it seems like Gomez is the one to beat in Cape Town, with victories over Jonny in the past two events. 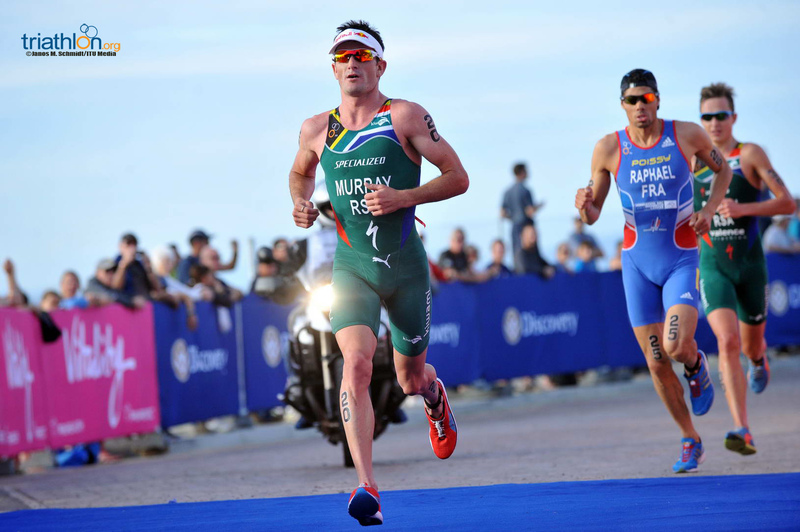 Richard Murray is the hot favourite amongst the South African team. 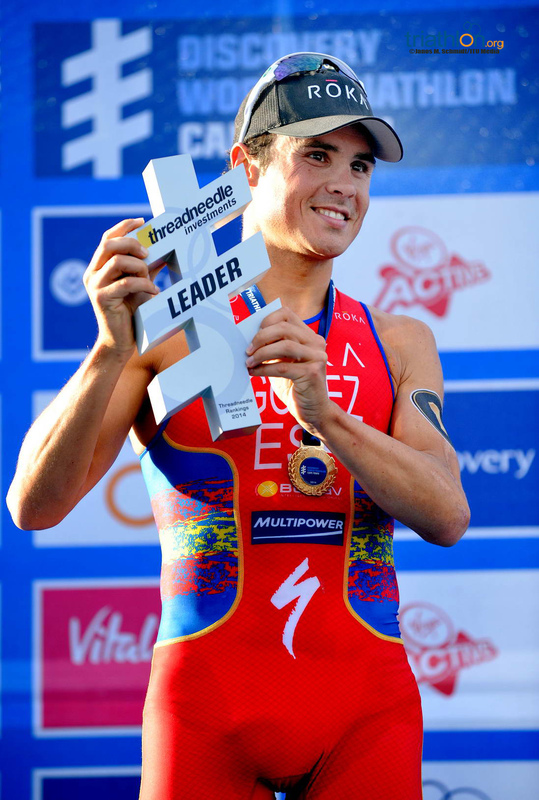 He’s the only African to have won a WTS race, which he did in Hamburg in 2012 with scintillating run speed. 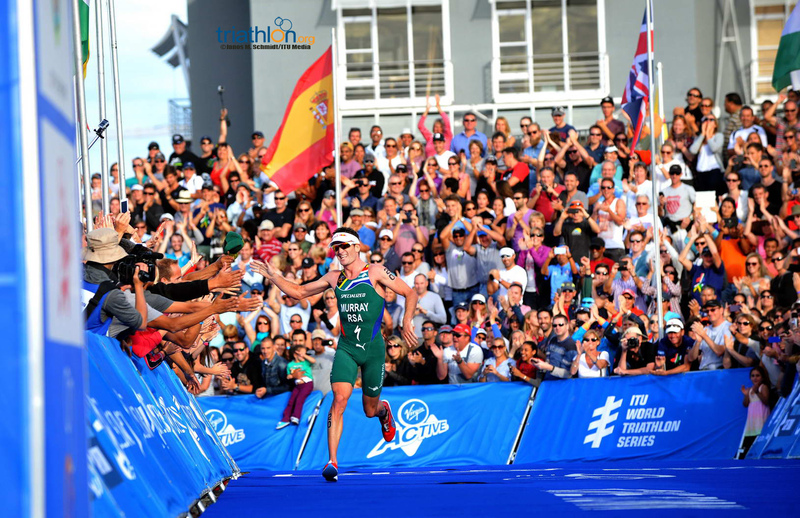 While Murray is by far the most experienced South African on the start list, up and comer Henri Schoeman is nothing to scoff at. 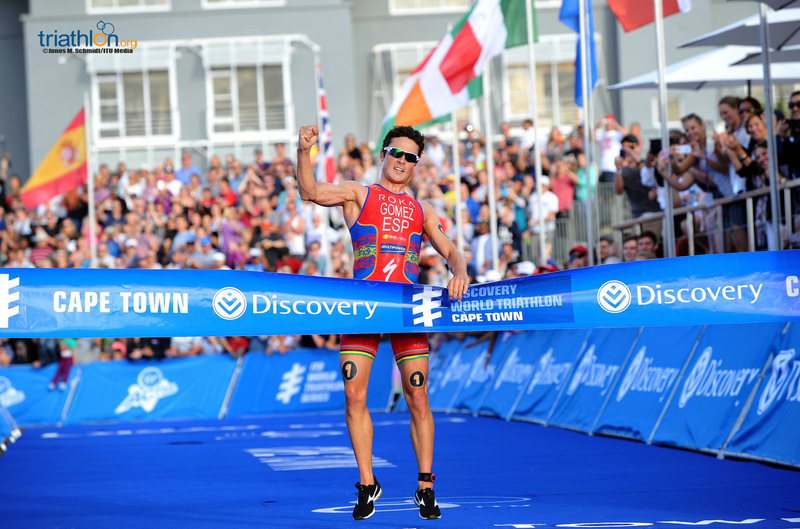 He is coming off a win at the African Championships, in which he demolished Murray with a solid swim, as well as a strong performance in Auckland where he rode with the best of the best. 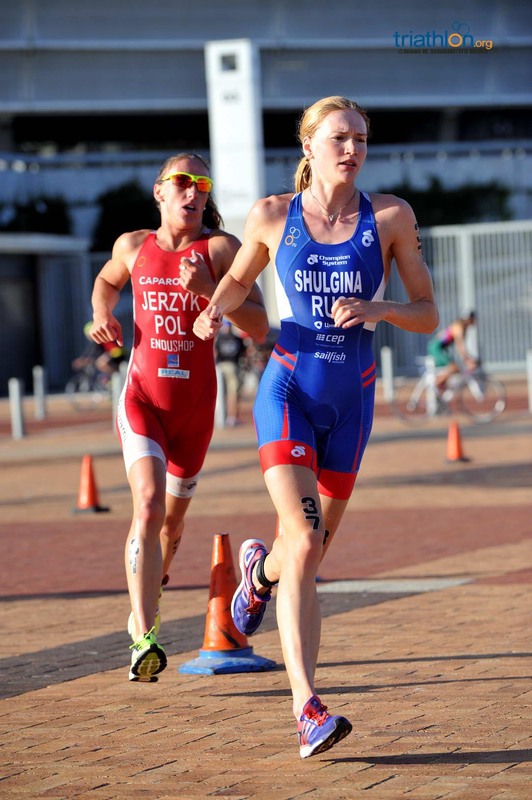 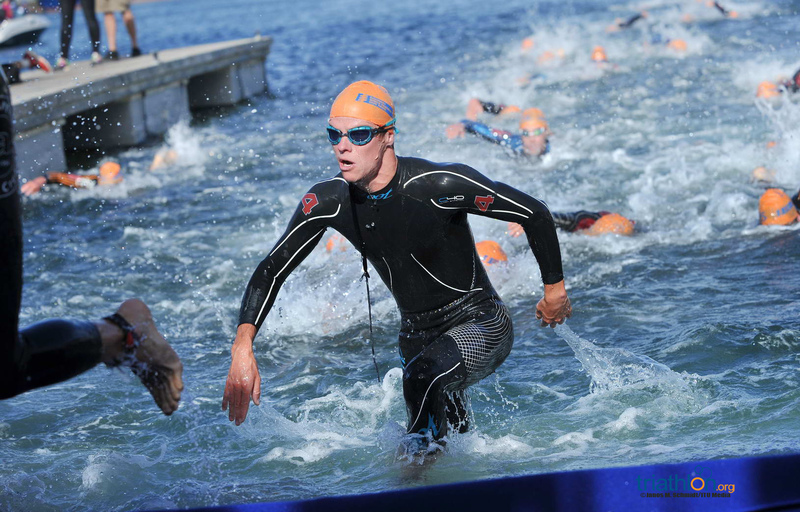 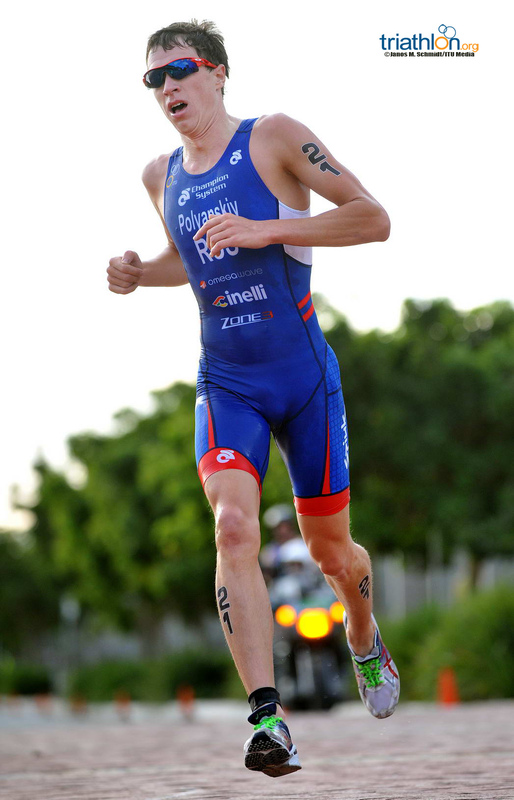 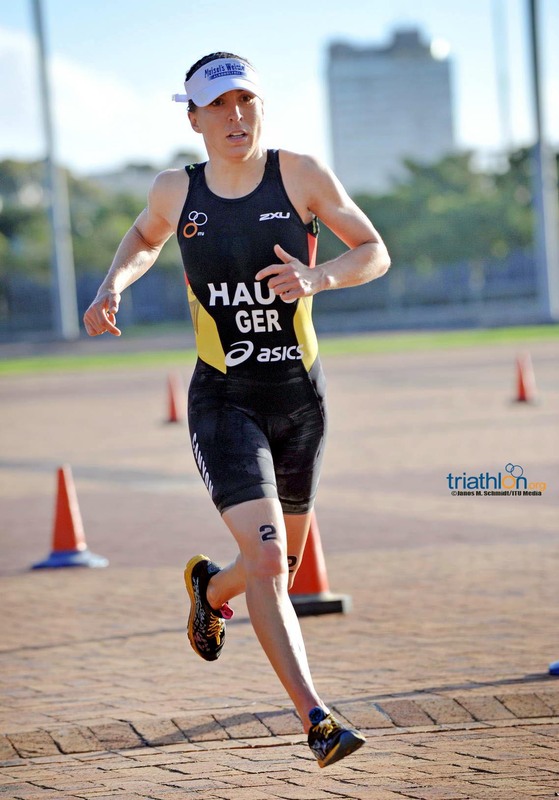 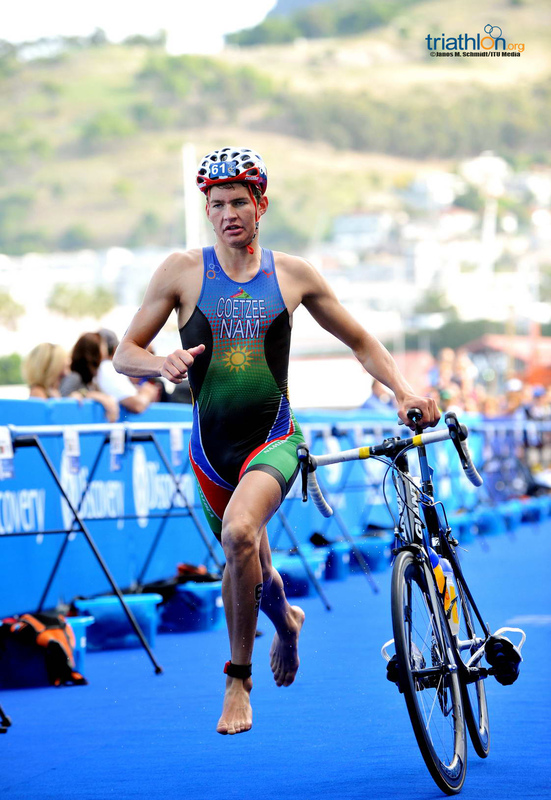 The pair will be joined by Wian Sullwald, who is the only South African to have collected an ITU World Championship, which he did in the men’s junior race in 2012. 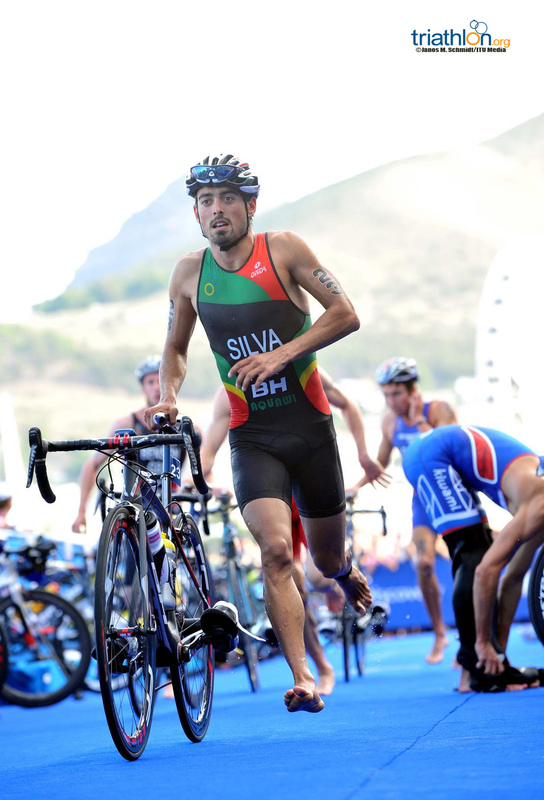 Mario Mola had a slow start at the opening WTS race, which caused him to miss the lead pack, but the man has doubly proved how fast he can run this season with two World Cup wins. 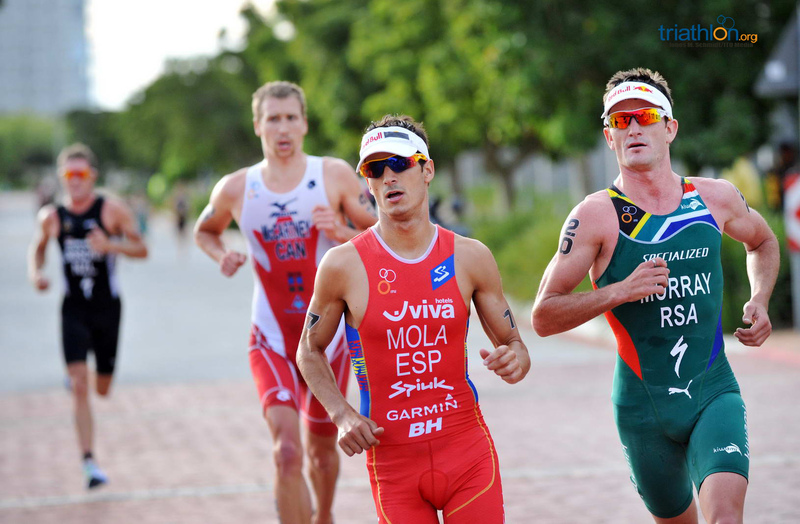 Joao Silva is no stranger to laying down the hurt in the final discipline and Murray can hold his own in a 10km battle. 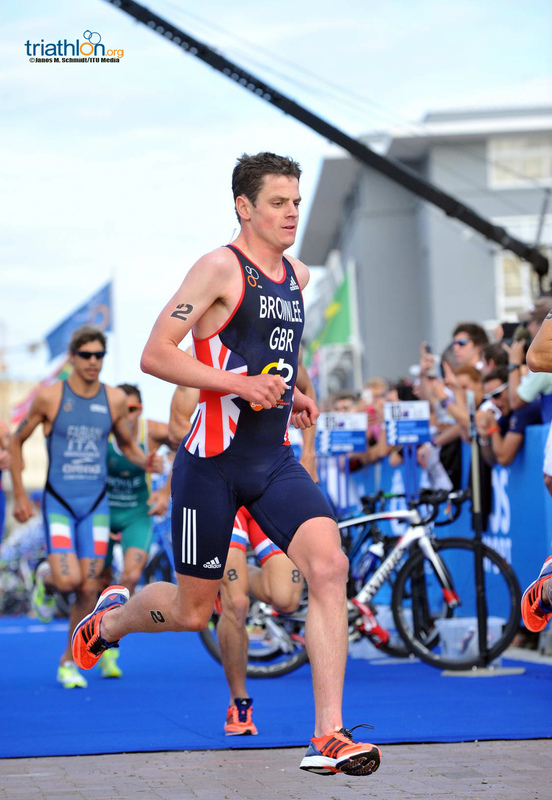 Of course, the Brownlee brothers and Gomez are also no sloths off the bike, meaning you can expect this race to be decided on the run. 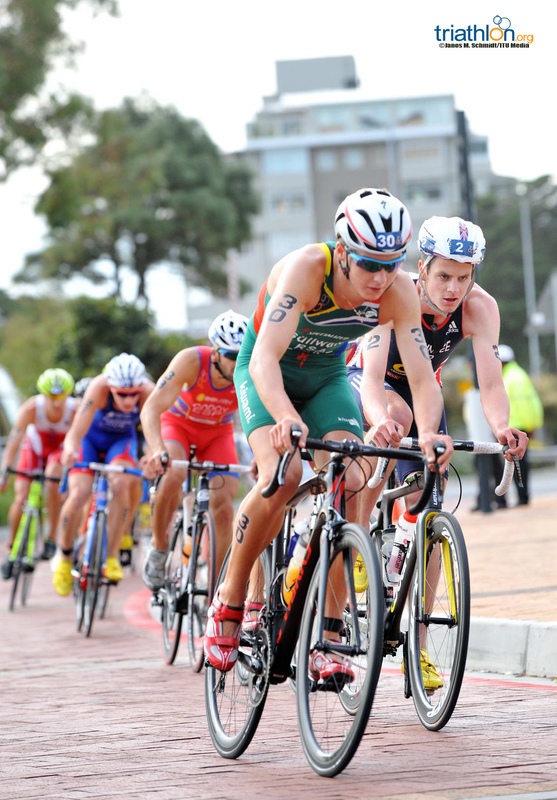 Auckland saw a string of new talent rise up in the men’s race with three Aussies scooping up top five positions. 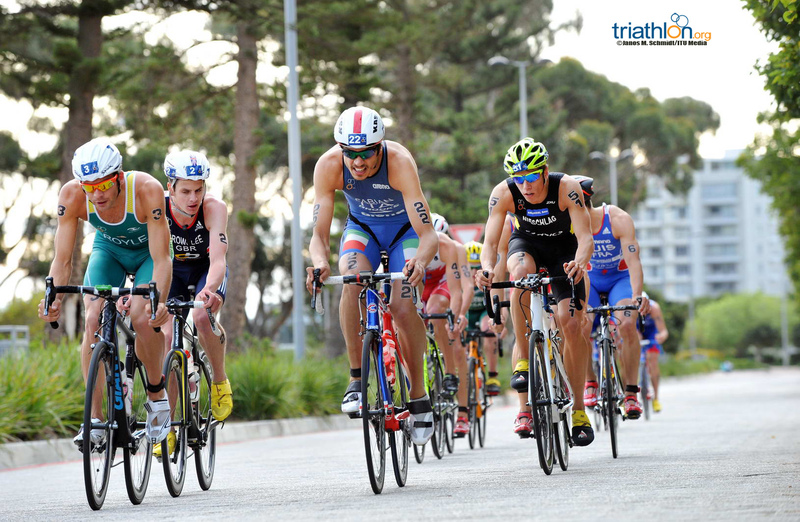 Aaron Royle and Ryan Bailie are back this weekend to continue their hot streaks, with both men recently named to Australia’s triathlon Commonwealth Games team. 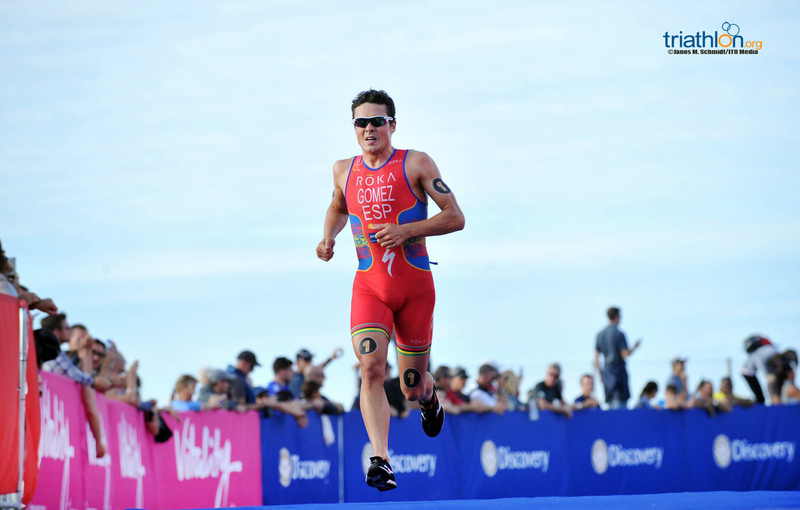 Lukas Verzbicas enters his first WTS race since Hamburg in 2012 when his rise in the rankings was derailed by a serious training accident. 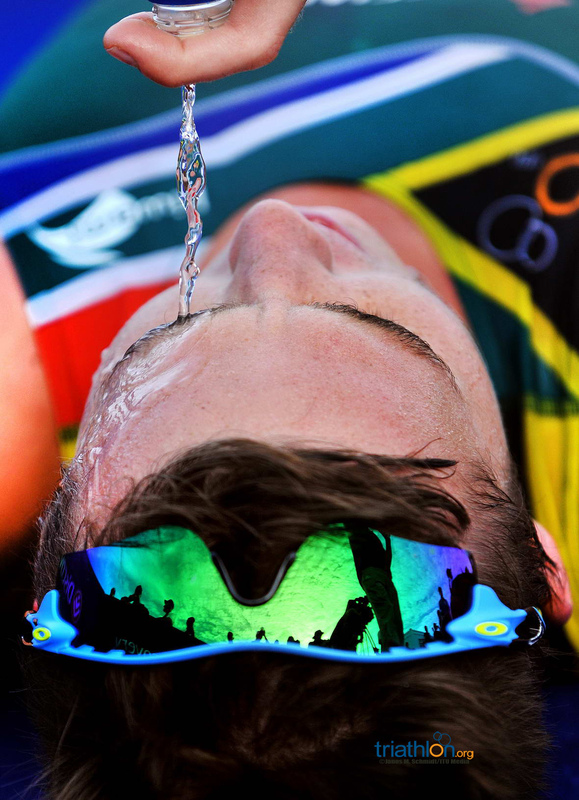 Verzbicas was making a name for himself as one of the fastest runners to come on the circuit before his accident, but it remains to be seen if he can return to his top form. 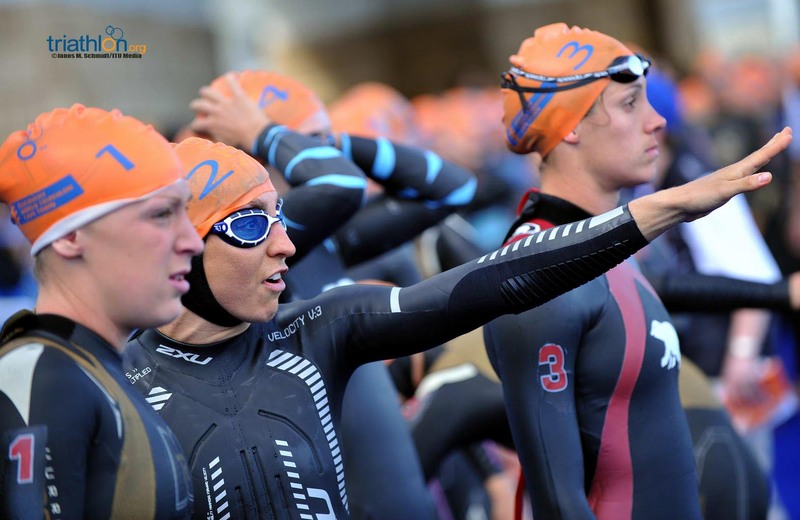 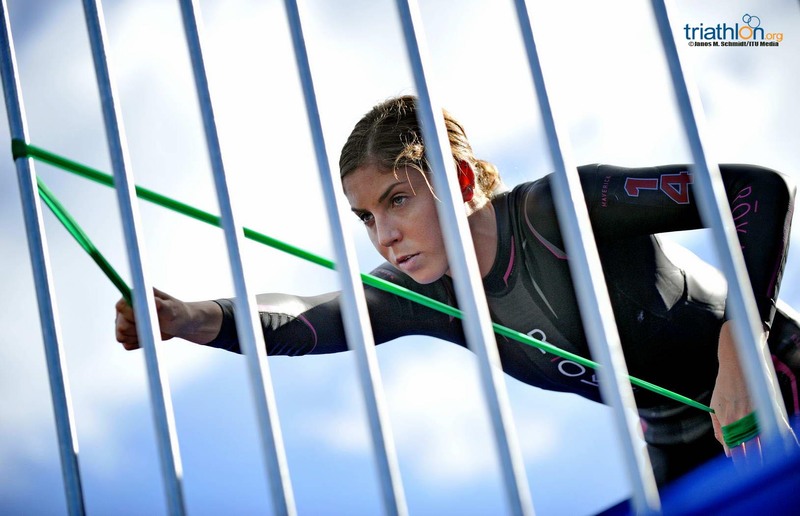 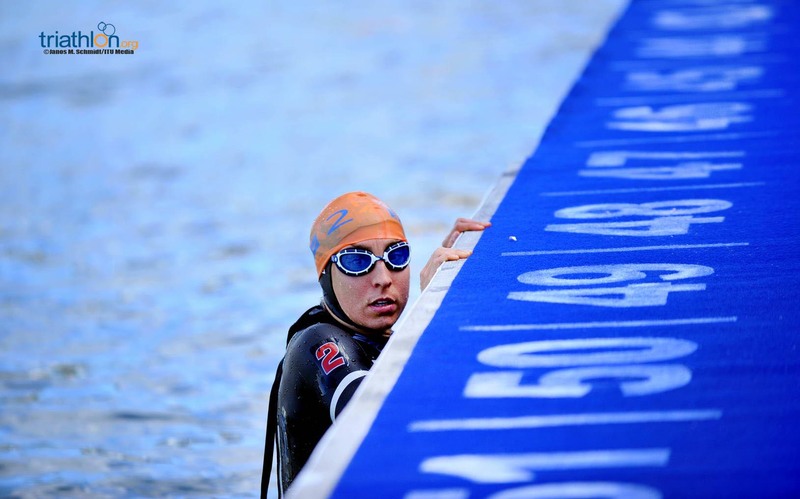 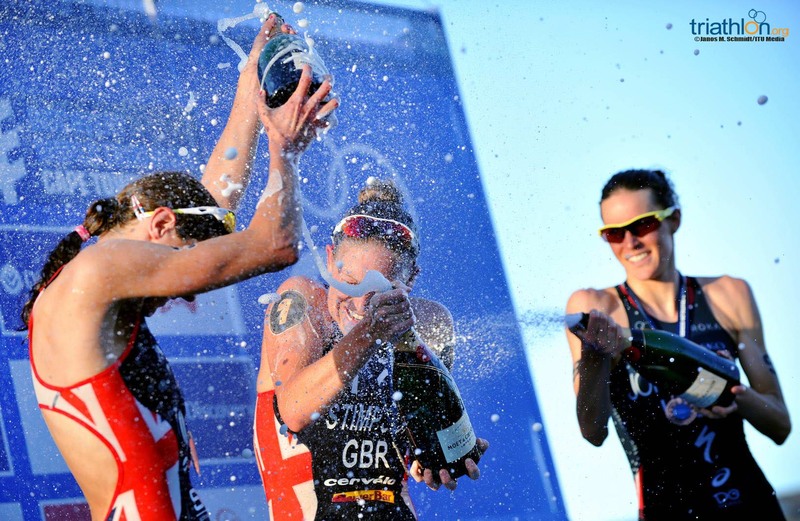 Follow all the events live with timing and text updates, at triathlon.org/live and on twitter at @triathlonlive. 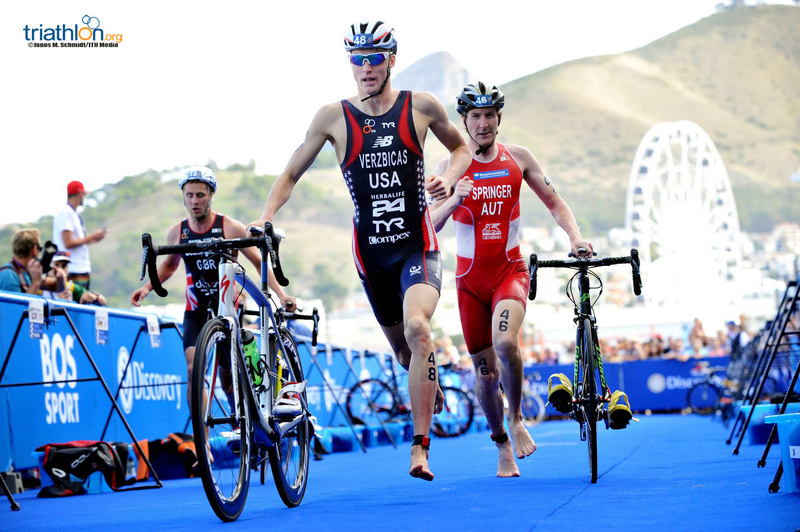 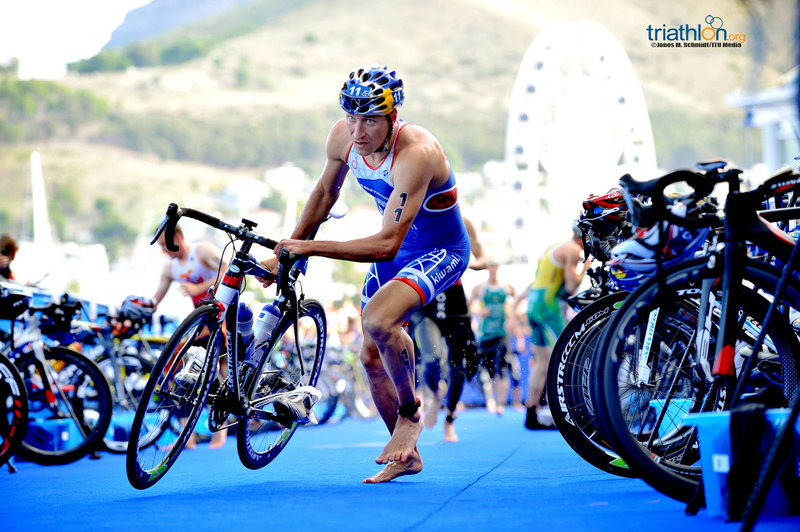 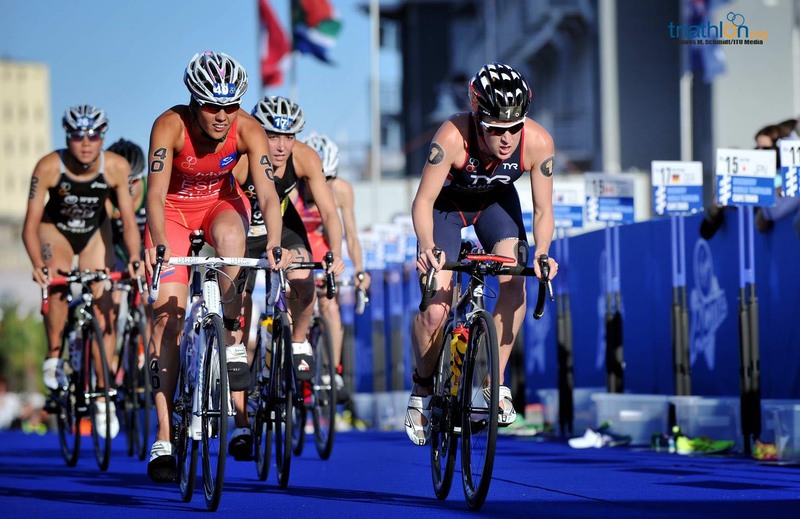 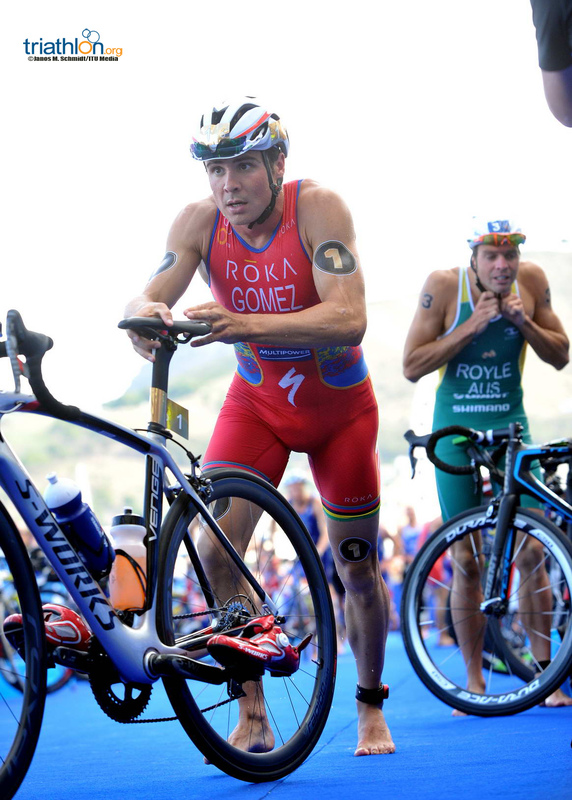 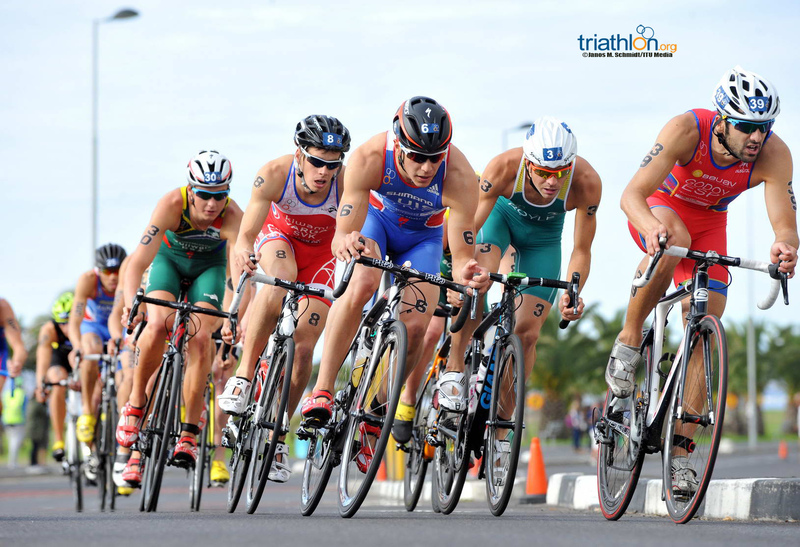 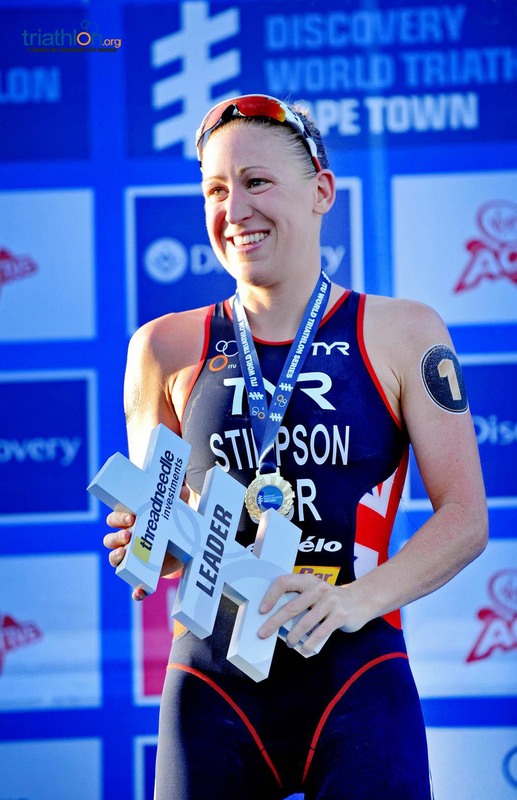 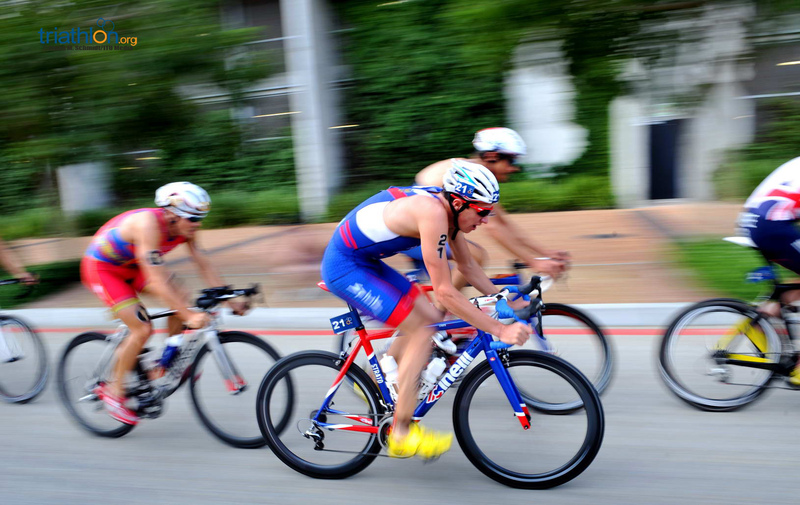 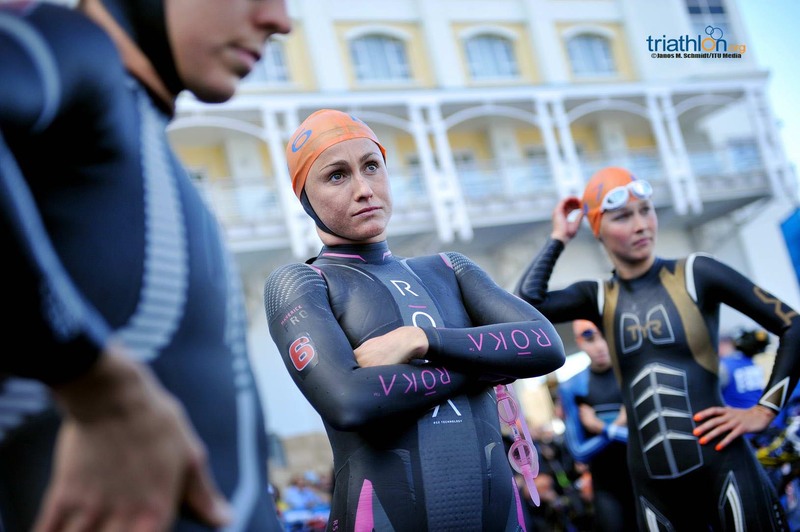 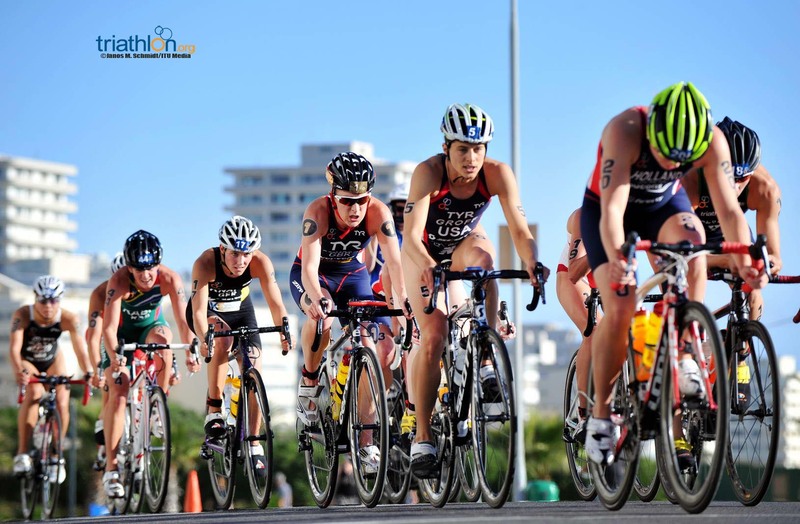 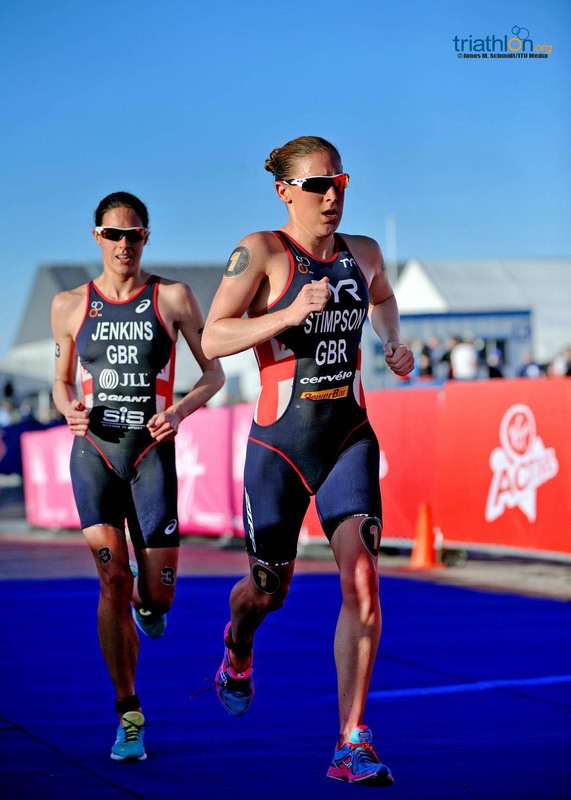 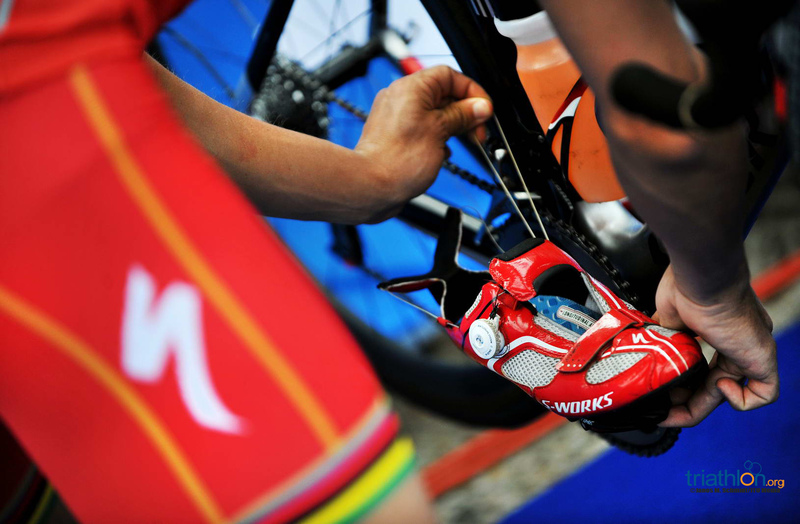 Don’t forget to pick who you think will be on the men’s and women’s podiums with TRIFECTA.